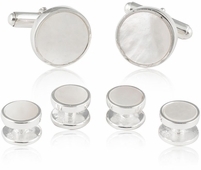 When the above choices are not enough just remember you have over 50 different styles in sterling silver designs at Cuff-daddy. 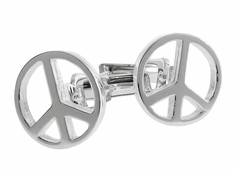 These amazing choices run the gauntlet from lobster shaped sets to peace signs to solid sterling silver with black onyx stones in the center. 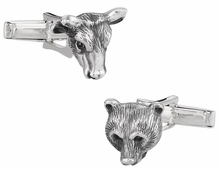 Grab a car, a bull or bear, or even a globe and show your fashion sense. 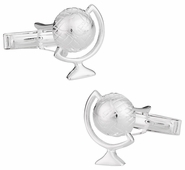 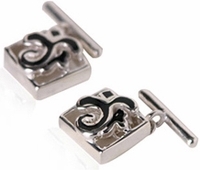 Whether you love basketball, tennis or music there is something for you in sterling silver. 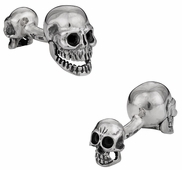 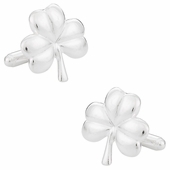 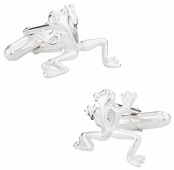 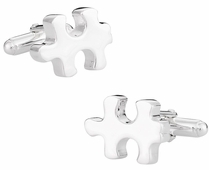 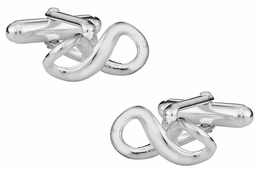 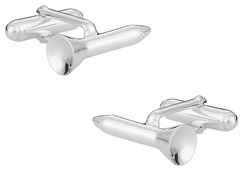 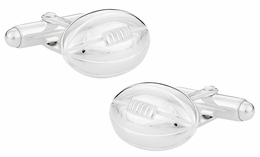 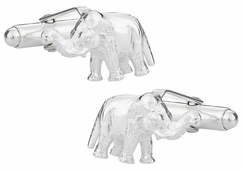 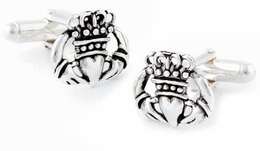 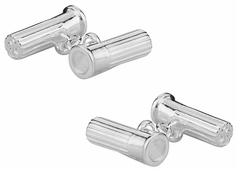 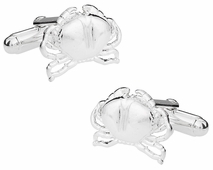 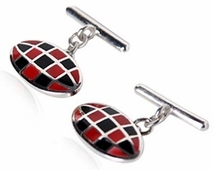 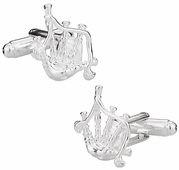 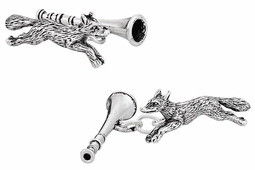 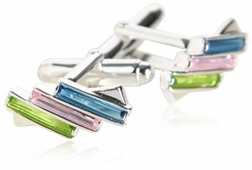 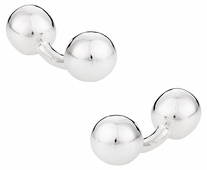 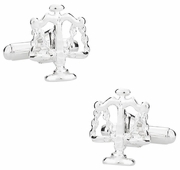 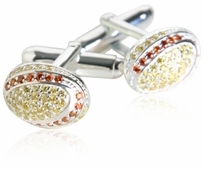 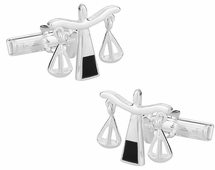 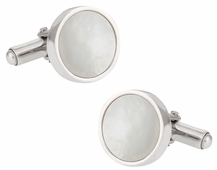 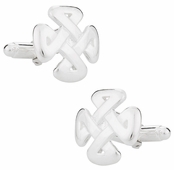 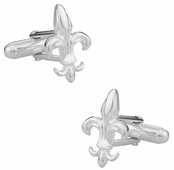 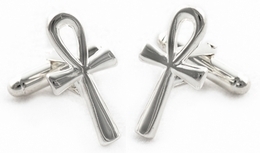 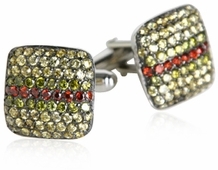 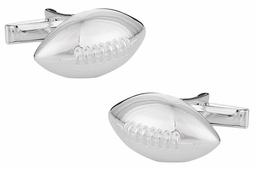 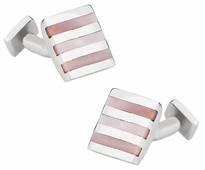 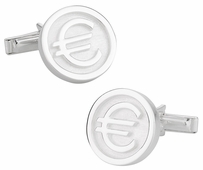 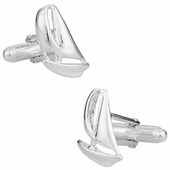 On a search for top quality sterling silver cufflinks? 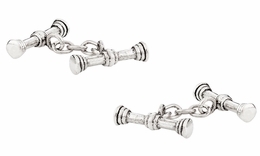 We’ve already done the hard work for you. 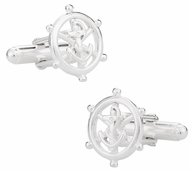 We’ve sourced the best products worldwide, and when we don’t have the ideal product, we’ll engage our manufacturing resources and custom make the design. 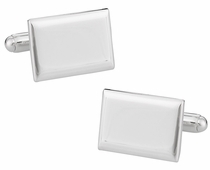 In all, Cuff-Daddy has a large and growing inventory of silver cufflinks on the Internet. 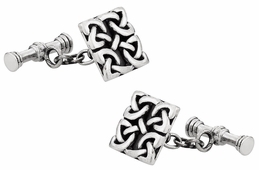 Sometimes gearshifts make the perfect gift, other times sterling silver celtic links are the best for that special someone. 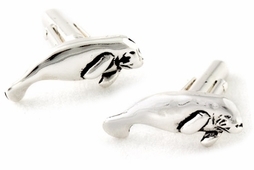 Don’t worry too much about the decision… Cuff-Daddy has a very flexible exchange policy making us one of the easiest retailers to work with on the web. 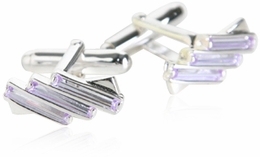 Don’t believe me, just read some of our glowing testimonials. 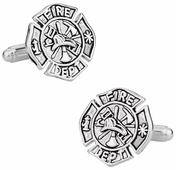 It is our passion to serve and it is evident. 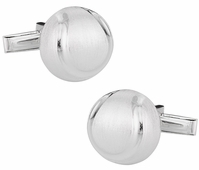 Sterling silver has become a staple for the modern gentleman when it comes to accessorizing. 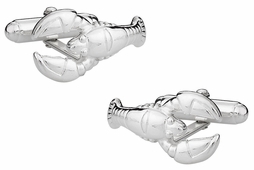 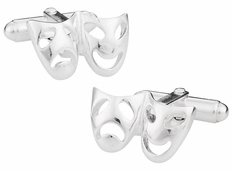 You can now choose from a myriad of sterling silver cufflinks designs that show a sense of fun, pride, or style that is unique to you. 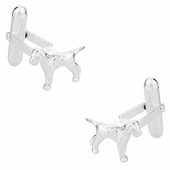 Perhaps you are a dog lover or need a gift for someone who is? 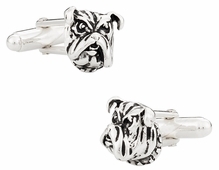 The sterling silver dogs set is a perfect choice. 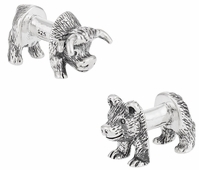 It offers a simple sterling silver appearance in the shape of a dog with a sturdy stud to ensure you won’t lose them. 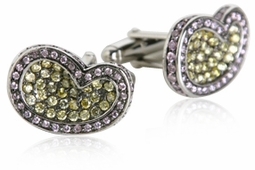 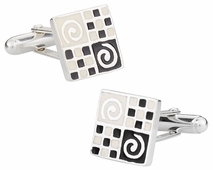 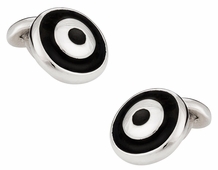 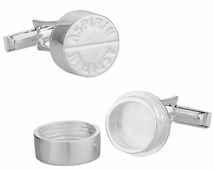 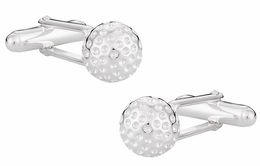 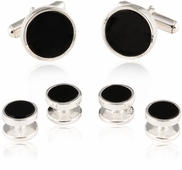 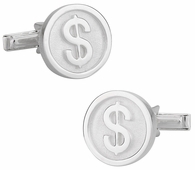 If you have a true sense of humor, then button on a cufflink with the button style sterling silver set. 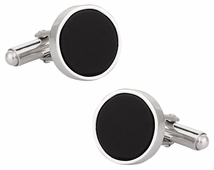 This button design makes it appear as those you have a real button on your French cuffs, which can certainly make a statement that you like to pull pranks or perhaps you just like to fit in with the simplicity of the design.